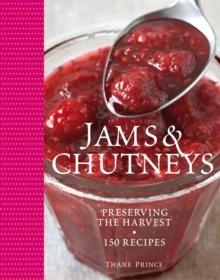 "This book takes you by the hand and leads you through the door into the wonderful world of preserving. 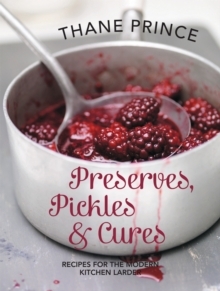 Each type of preserve is introduced with a recipe that tells you everything you need to know about how to make a perfect jar - be it delectable plum jam, beautiful lemon curd, or scrumptious apple chutney. 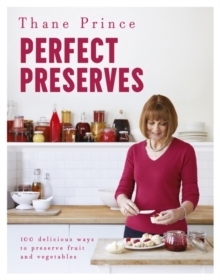 Anyone can make a perfect preserve by following these recipes and making the most of the fruit and vegetables you grow in your garden, pick from your allotment or buy at the local market. 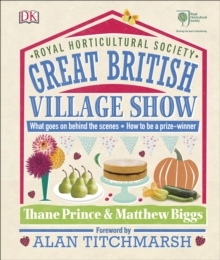 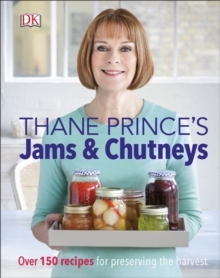 "THANE PRINCEThe Big Allotment Challenge preserving expert Thane Prince shares her knowledge and gives home cooks everything they need to make delicious preserves at home.